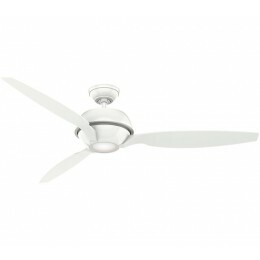 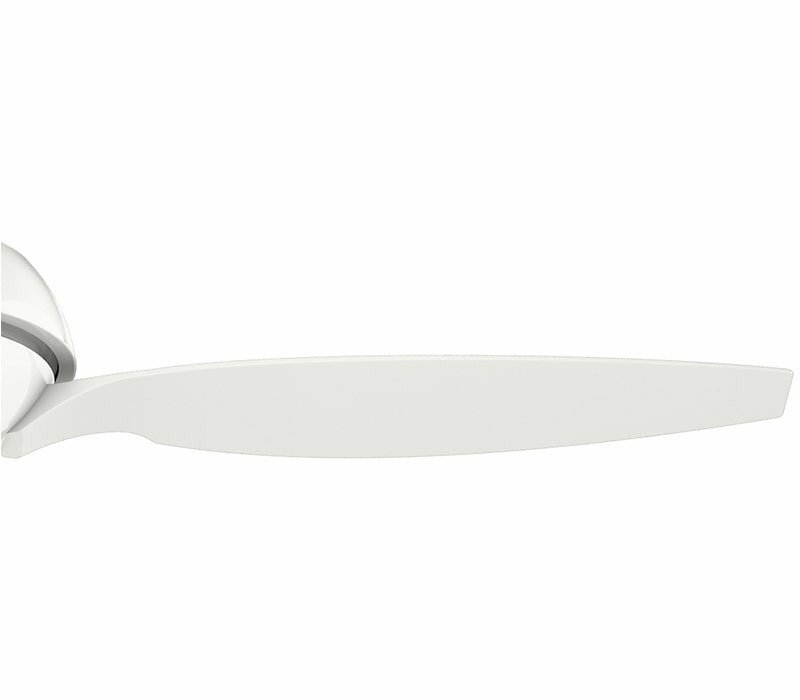 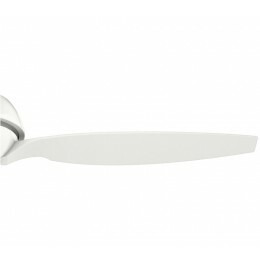 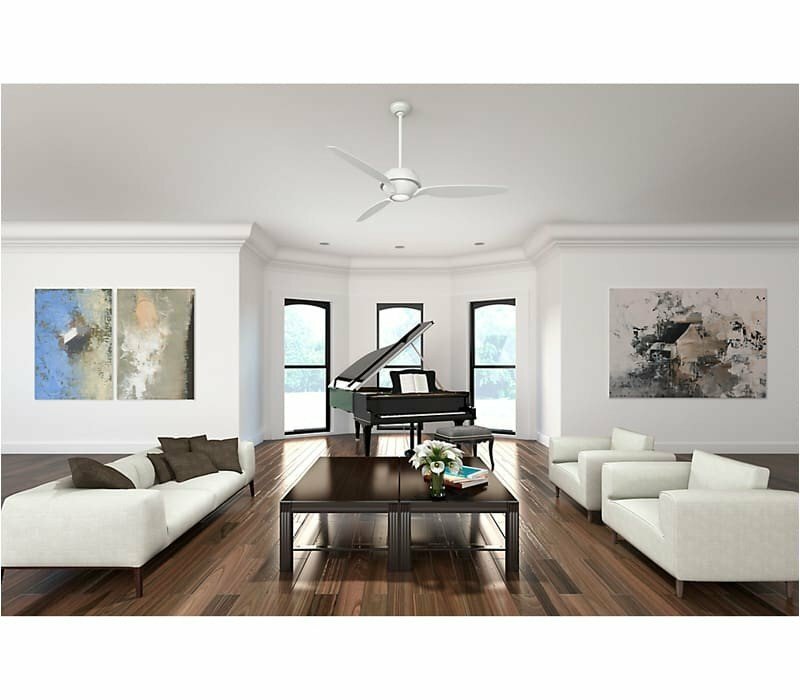 Elegance and clean lines were the inspiration behind our new Riello ceiling fan. 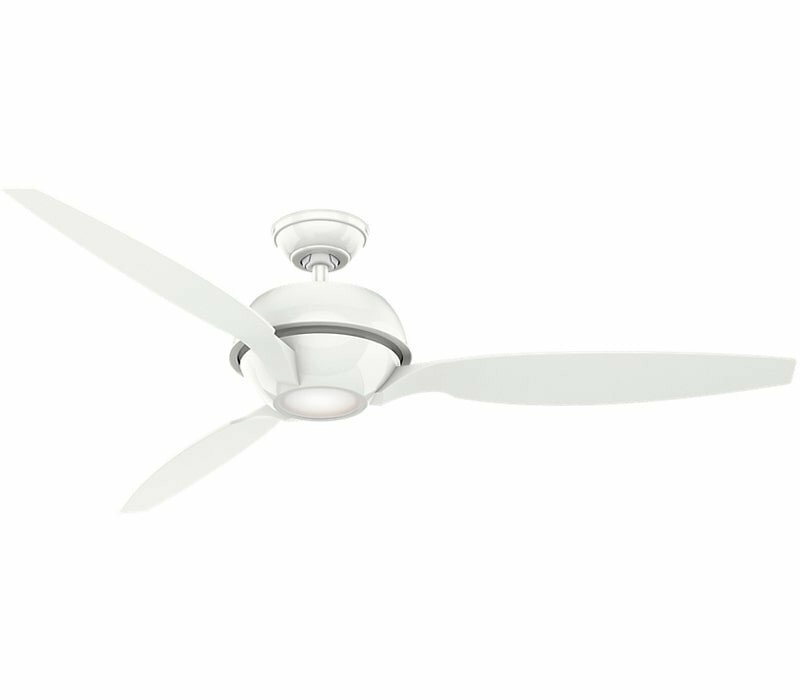 The lack of exposed screws, subtle curve of the integrated, formed blades, and LED lighting add something special to this modern fan. 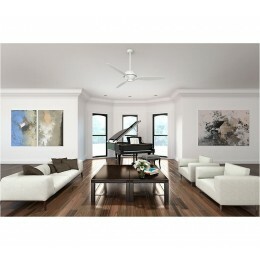 The 60" Riello is simple, sophisticated and designed to elicit compliments.